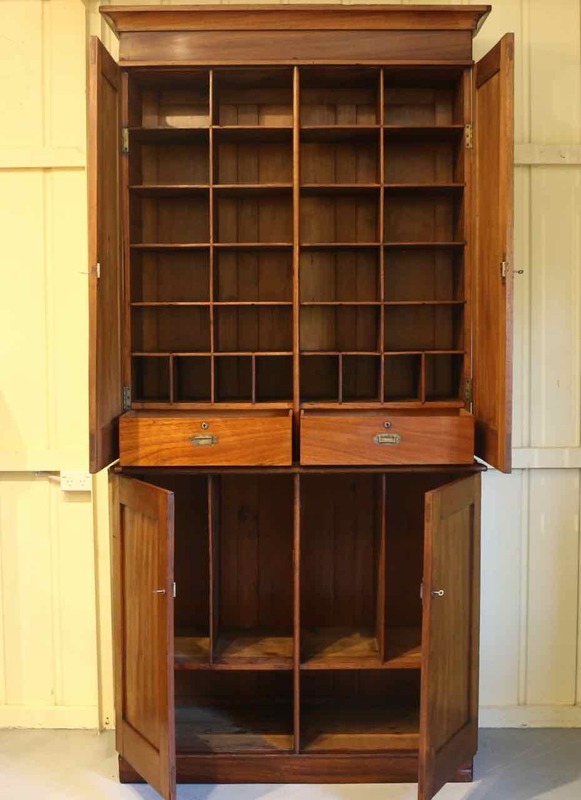 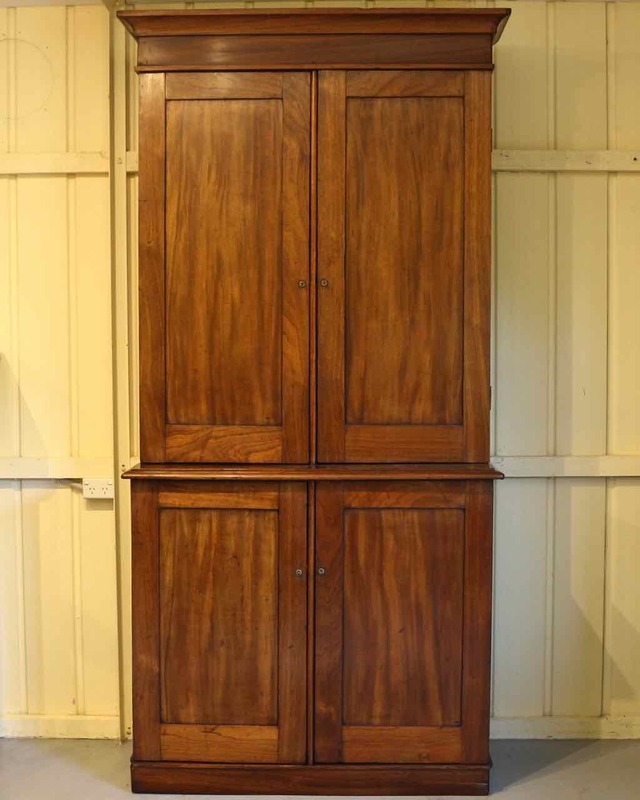 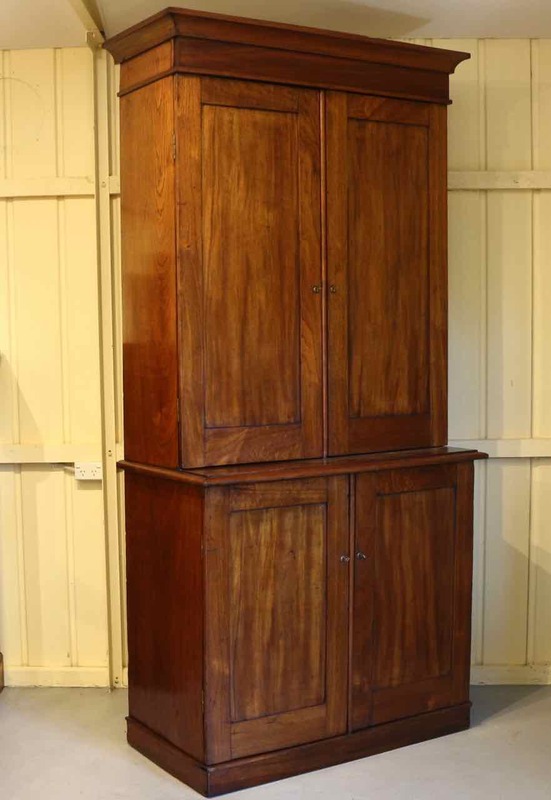 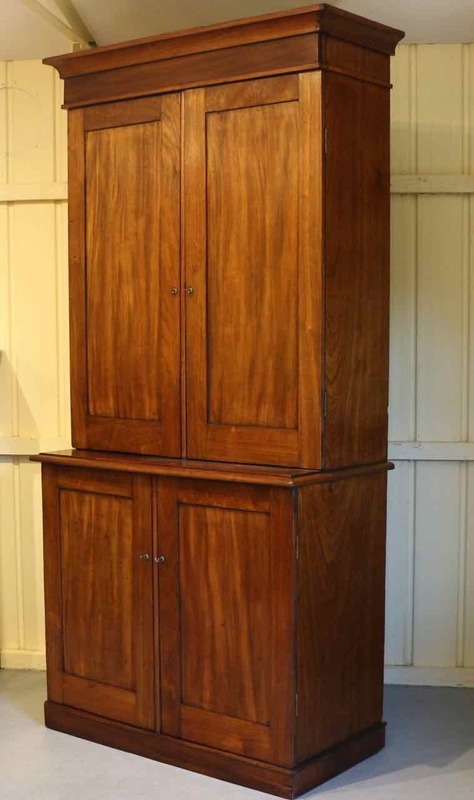 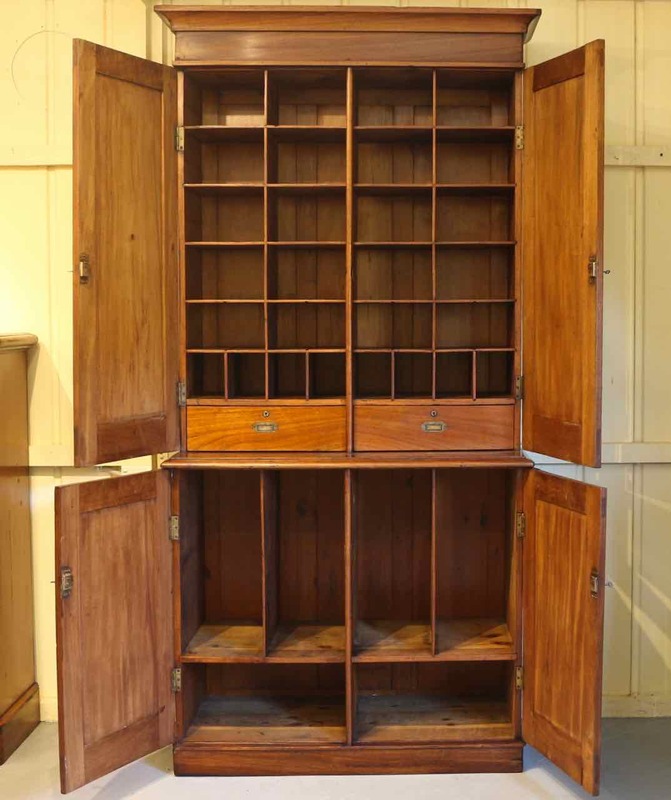 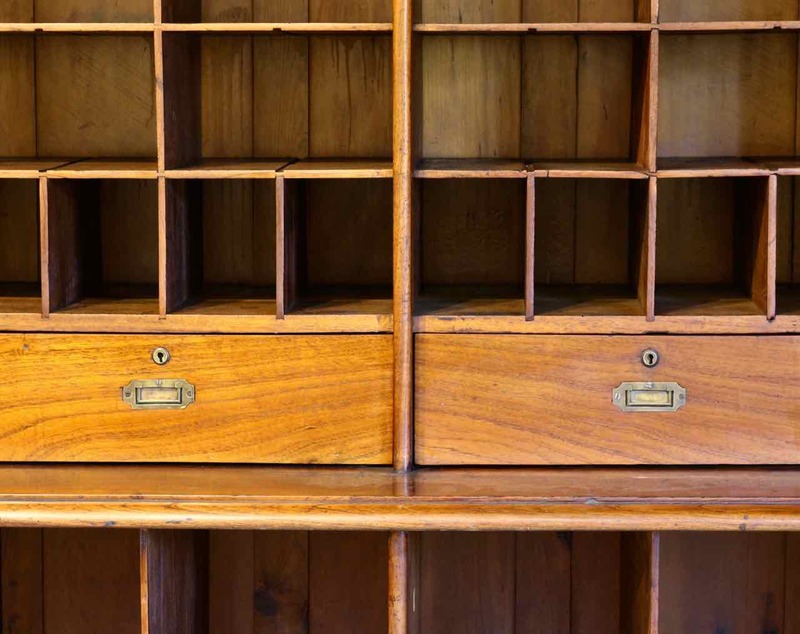 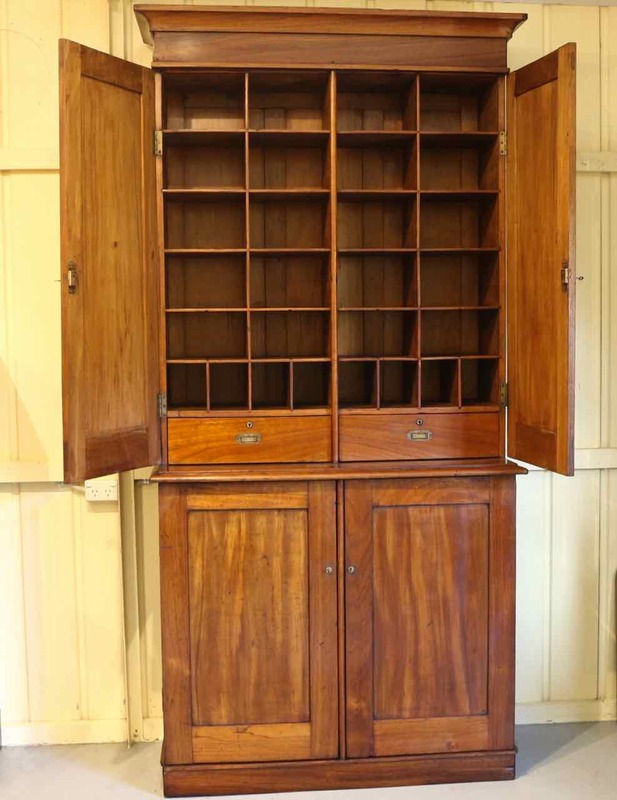 Large 19th Century Australian Cedar Stationery Cabinet, of South Australian origin, fitted with multiple dividers to both upper and lower sections, the upper section also fitted with two drawers with brass drop handles. 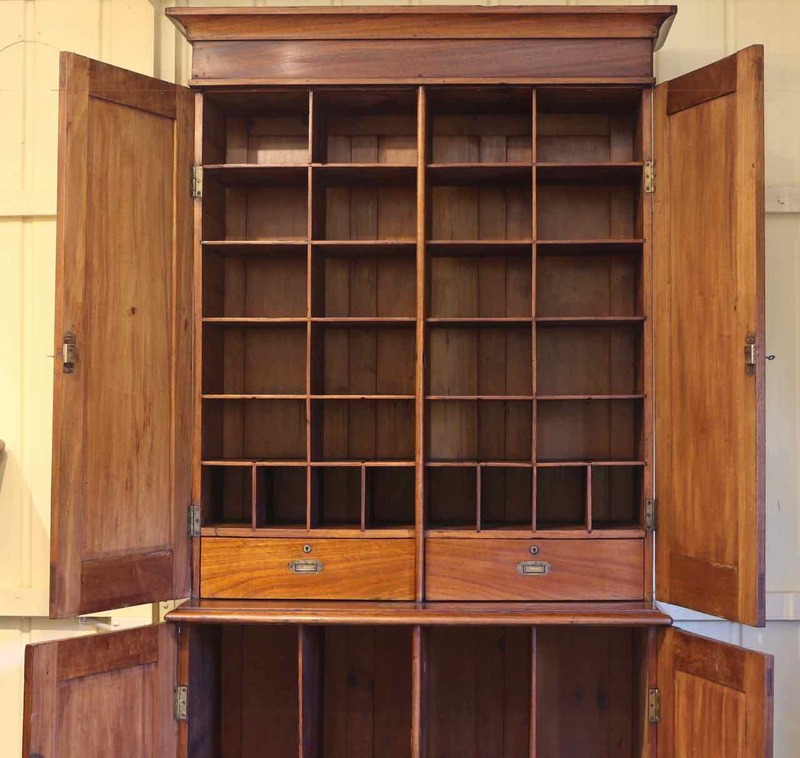 Most likely made for a person of the legal profession. 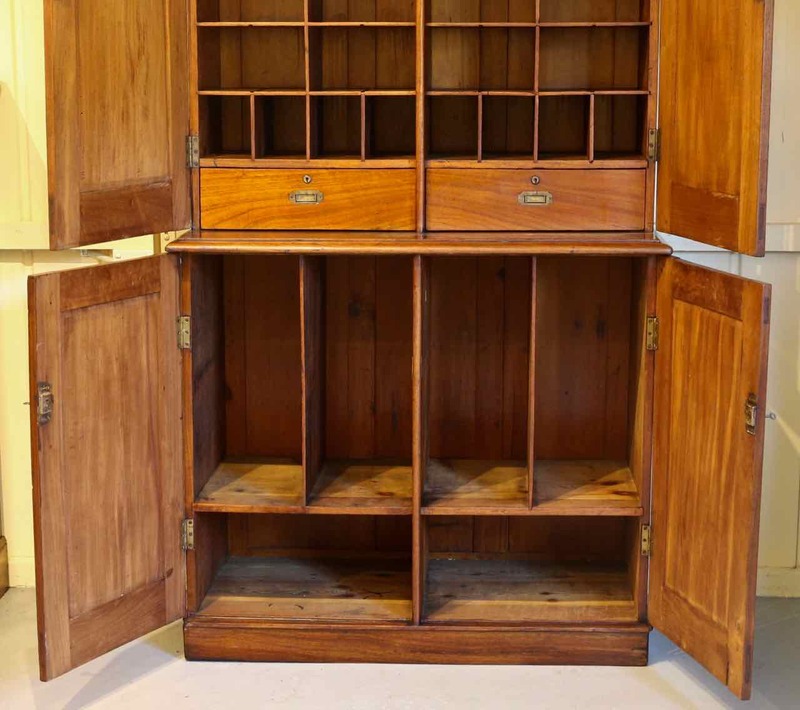 Pine secondary timber, one piece construction.